OKPELS would like to display pictures you have taken while in the field, on a job site or anything of interest relating to the engineering and land surveying professions. If you have any pictures you would like to share, please send them to us so we can display them on our website. Please include a short description or title of your picture. Each picture will be posted with it's title and your name for up to three months (depending on the number of submissions the Board receives). Email your picture to mkirk@pels.ok.gov and help us celebrate our beautiful state. I, attest that I am the sole owner of the submitted photograph(s). No one else can claim copyright to said photograph(s). I understand that any submissions will be published by the Board as it deems proper. Photo submitted by David E. Hobza III, P.E. 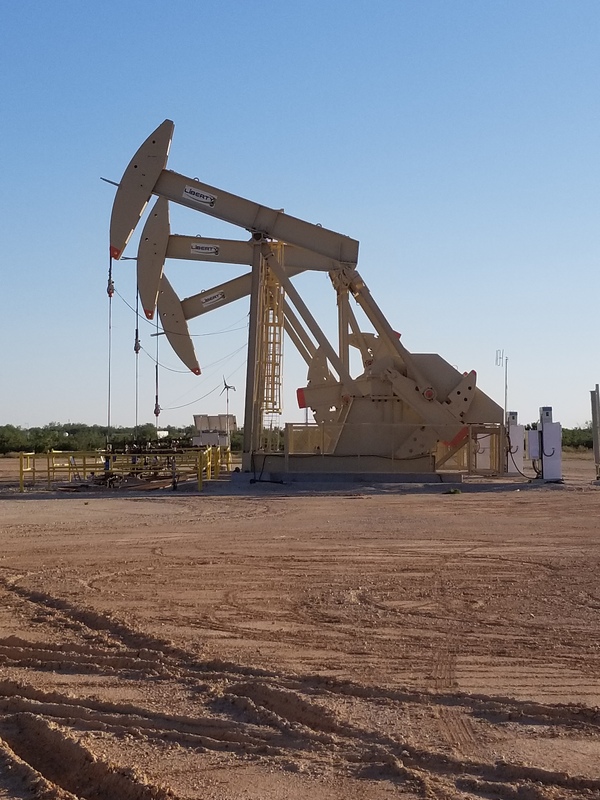 Electrically powered pump jacks working in unison in South Texas on a Chesapeake pad. 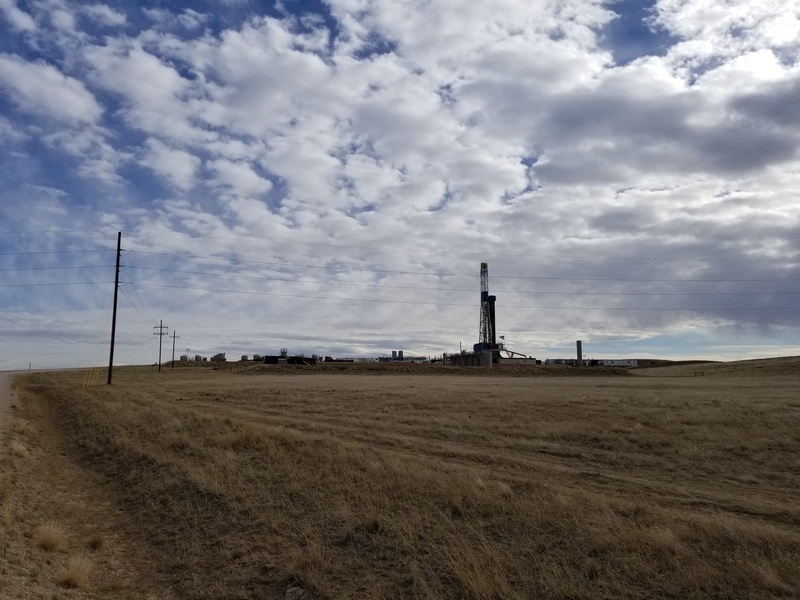 Chesapeake's 34.5kV electrical distribution system powering a drilling rig in Wyoming. 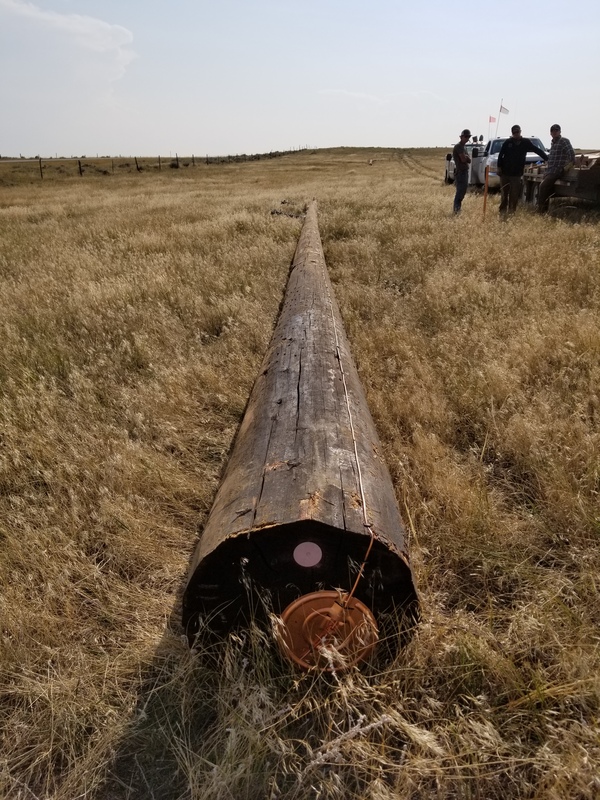 Crew takes a break from installation of new Chesapeake Energy 34.5kV OH EDS in Wyoming. Photo submitted by Michael Fisher, P.L.S. 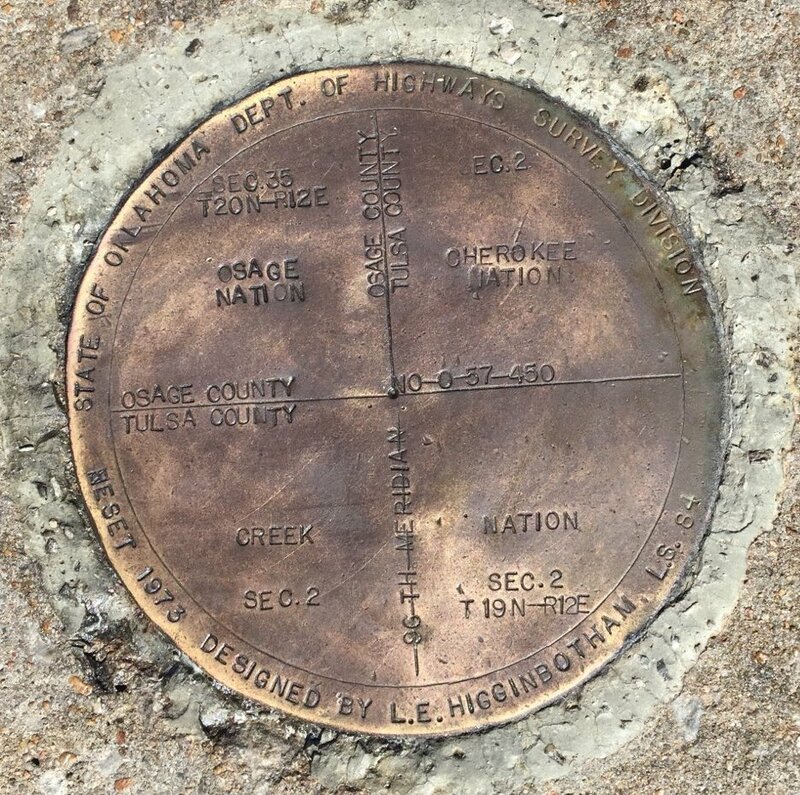 Located in Tulsa at the intersection of the Cherokee, Creek and Osage Nations. On the East CHEROKEE and 96 W.L. On the West 1871, dug pits and raised a mound of earth. Photo submitted by Kelly Schmidt, P.L.S. Cimarron Initial Point - this monument is about 1.5 miles south of where OK Highway 3 crosses the Oklahoma - New Mexico border. 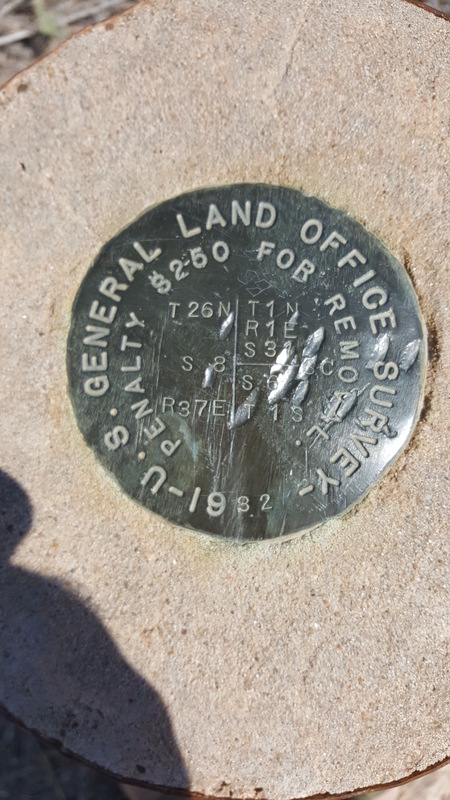 It marks the beginning of the PLSS survey of the Oklahoma Panhandle. 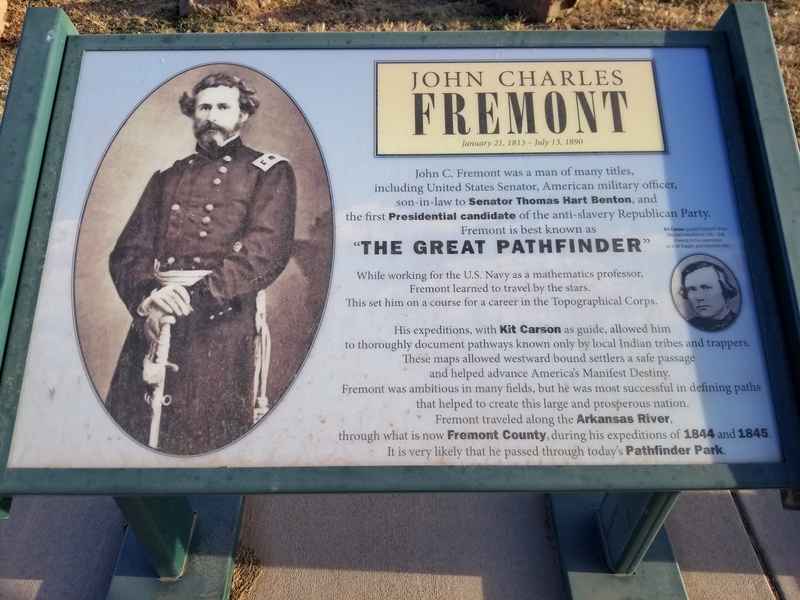 Plaque of John Charles Freemont in Freemont County, Colorado. 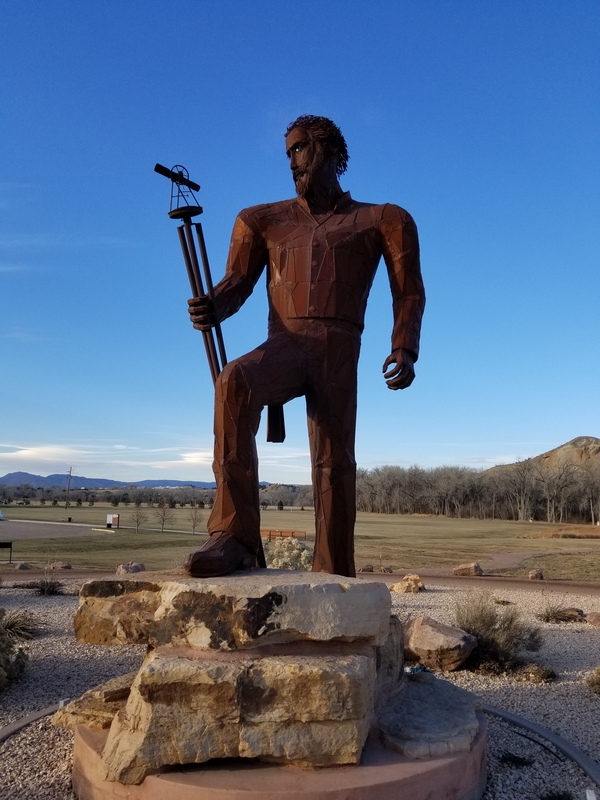 Statue of John Charles Freemont in Freemont County, Colorado. 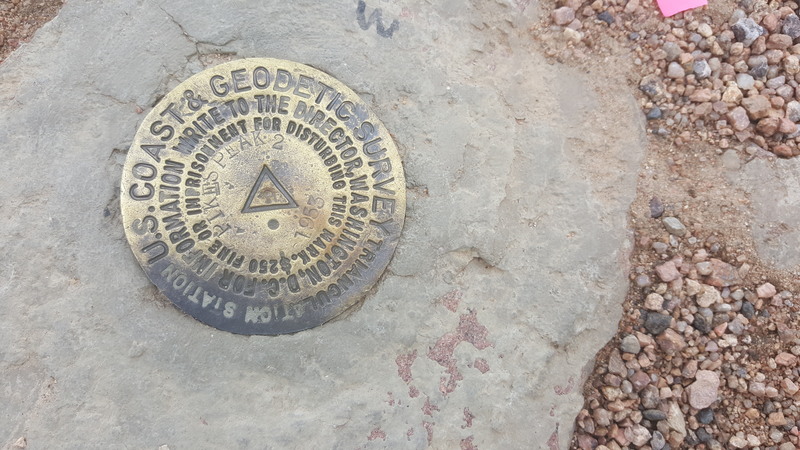 Tri-Station #2 on top of Pike's Peak - While taking the picture, Kelly was asked by several others what it was and he spent the next several minutes explaining its purpose and significance.